Free Shipping! Usually Ships within 1-2 Days. 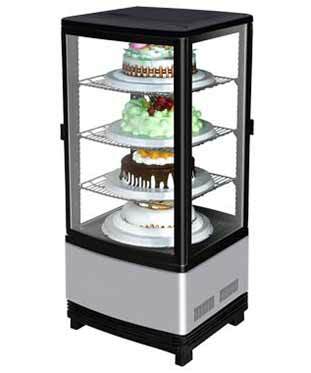 This small display merchandiser can be used on a countertop, or free-standing. Equipped with a super efficient Refrigeration System.